York City 2 Spennymoor Town 2, 20/01/2018. 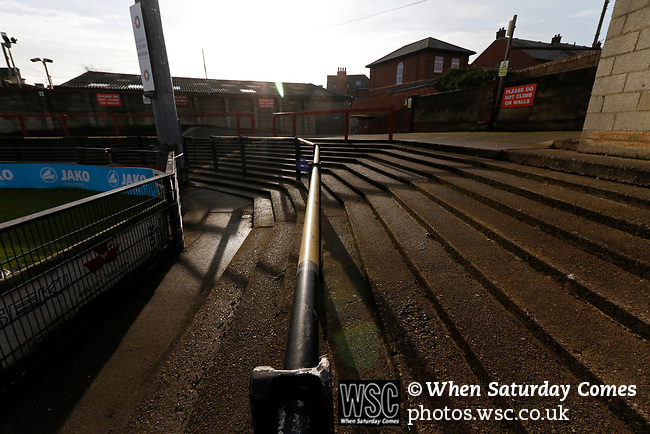 Bootham Crescent, National League North. The terraced away enclosure at Bootham Crescent. Photo by Paul Thompson.